The EU Consumer Rights Directive 2014. Heard of it? If you’re an online retailer then you should have. 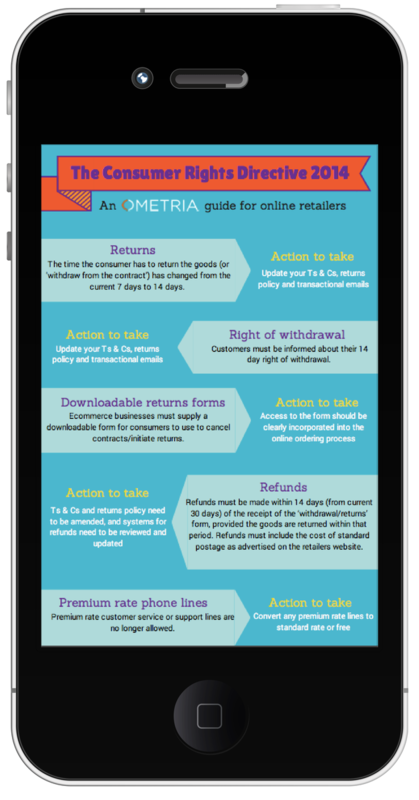 The directive came into force on 13th June 2014, is set to have some fairly sizeable implications for ecommerce stores. 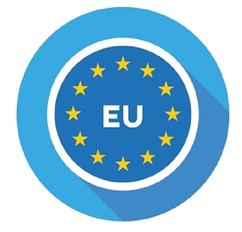 Designed to bolster consumer rights across the European Union, it makes a number of stipulations, particularly relating to core areas such as customer service, checkout design and returns processes. We’ve already written about why the directive could be good news for ecommerce as it has the potential to strengthen cross-border trading and give consumers more confidence to buy abroad. But how can you prepare for it as an online retailer? While the directive itself (the full version of which you can find here) is a fairly lengthy document, we’ve summed up the main points that affect your business and the action you need to take in a super-useful downloadable free fact sheet. Want to get hold of it? Simply fill in your details below!